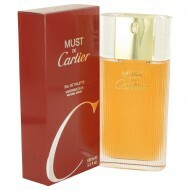 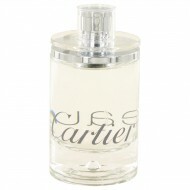 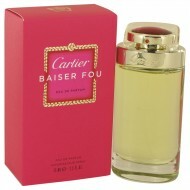 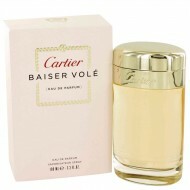 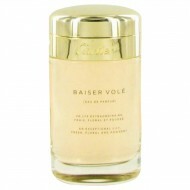 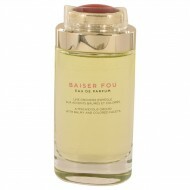 Baiser Vole, fragrance for the delectable ladies was launched in 2011 by Cartier. 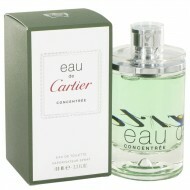 Dominated by the c.. 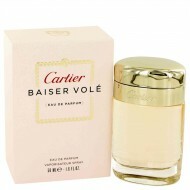 Create the effect of candy kisses with Baiser Vole Fou, a gourmand fragrance for women first release..
Cartier Carat is a new 2018 fragrance by the renowned jewelry design house. 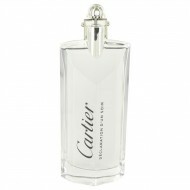 This diamond-inspired sc.. 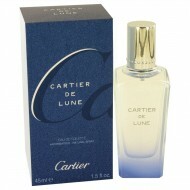 Launched in 2011, Cartier de Lune is one of the latest creations from the house of Cartier. 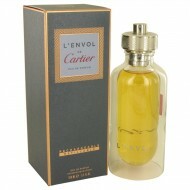 Renowned.. 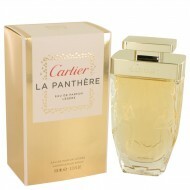 Lavish your body and spoil your senses when you wear Cartier La Panthere for women.  Released in 2014.. 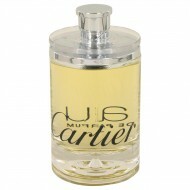 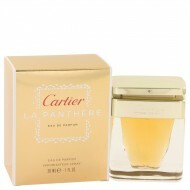 This fragrance was created by the house of Cartier with perfumer Mathilde Laurent and released in 20.. 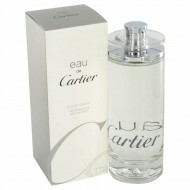 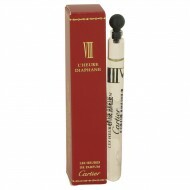 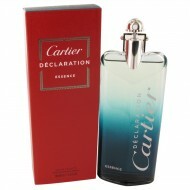 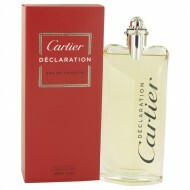 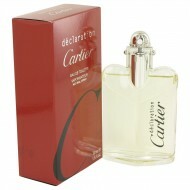 Launched by the design house of Cartier in 1998, DECLARATION is classified as a sharp, oriental, woo.. 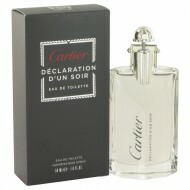 Declaration DÆun Soir Cologne was released in 2012 and is a modern fresh and spicy scent that will e..
A fragrance with bergamot and orange rind, spiced up with artemisia, coriander and cumin for a flurr.. 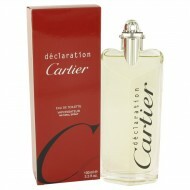 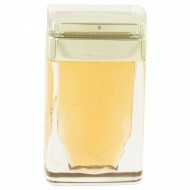 If you need a manly scent that is still light and citrusy, then this Declaration L'Eau men's fragran.. 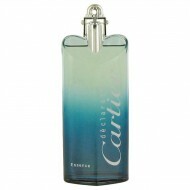 This new creation by Cartier, with the crisp transparency of spring water, is a new turning point fo..
Fruity notes of passion fruit pair with refreshing mint and exotic yuzu to create a fragrance that e..
L'Envol de Cartier is a unique men's fragrance launched during the summer of 2016. 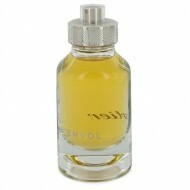 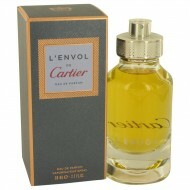 Inspired by mead ..
L'heure Diaphane VIII is a light, floral, womenÆs fragrance from the French luxury goods house of Ca.. 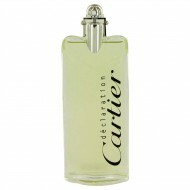 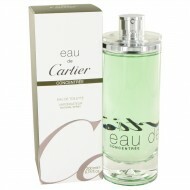 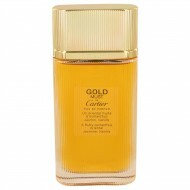 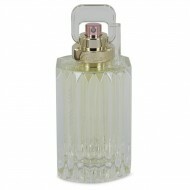 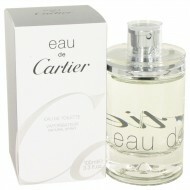 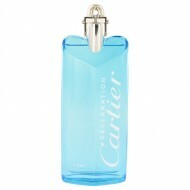 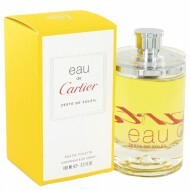 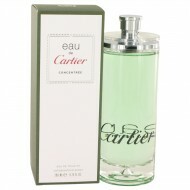 Launched by the design house of Cartier in 1981, MUST DE CARTIER is classified as a refreshing, orie.. 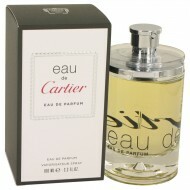 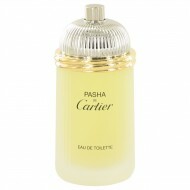 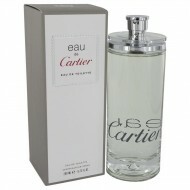 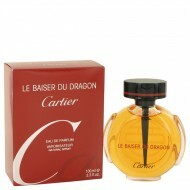 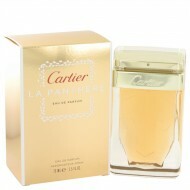 Launched by the design house of Cartier in 1992, PASHA DE CARTIER is classified as a sharp, spicy, l..